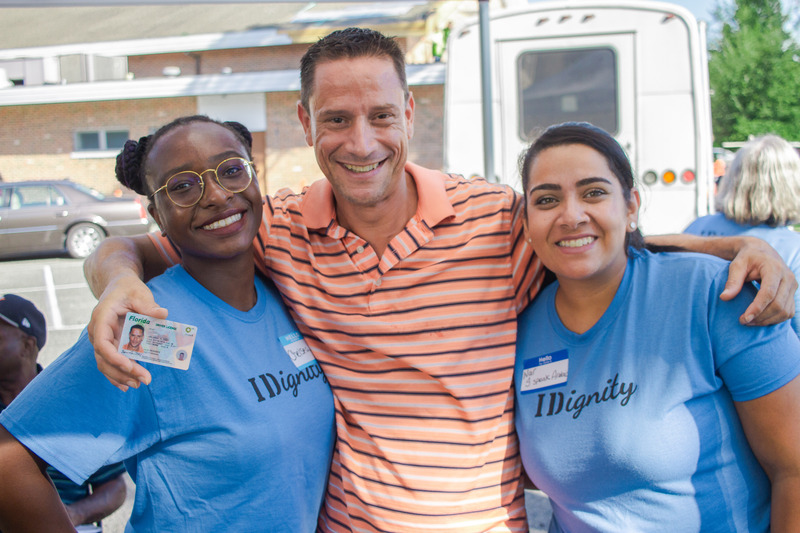 Learn about the nuances and challenges of replacing identification with our Executive Director Michael Dippy in this fantastic article from i4 Business, written by Elyssa Coultas. This entry was posted in IDignity In The News. Bookmark the permalink.